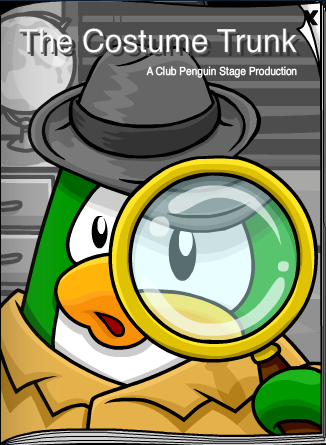 The new play came out! 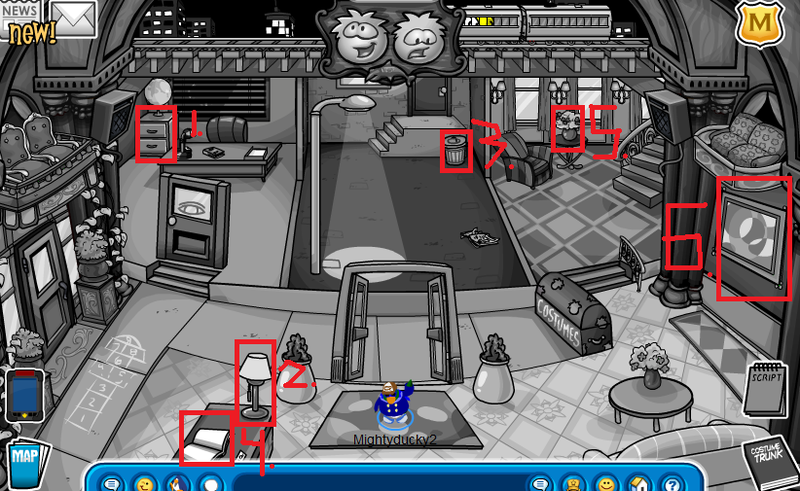 Here are the cheats. The picture on the wall will then fall off and a safe will appear! 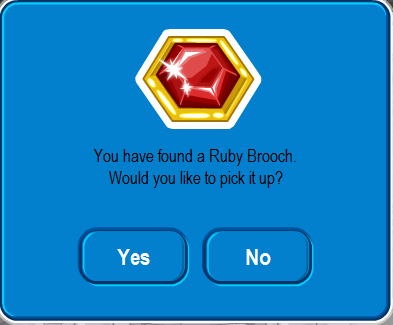 Open it and you find the ruby broach! 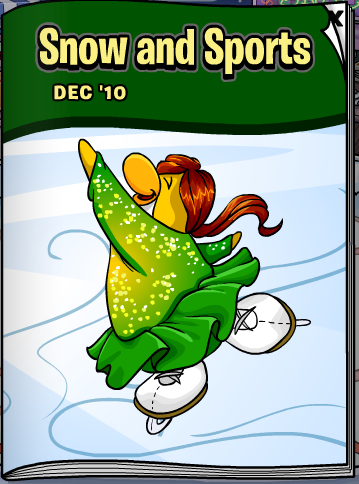 Also the new Costume Trunk Catalog came out! 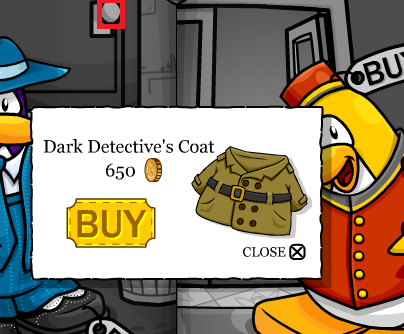 Click on the doorknob for the dark detective coat! 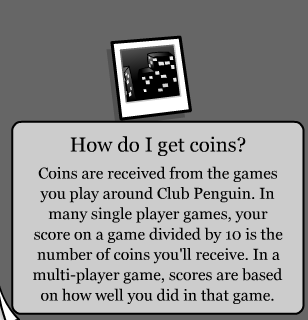 Go to the end of the catalog and then click on the “how do i get coins” paragraph and drag it down. 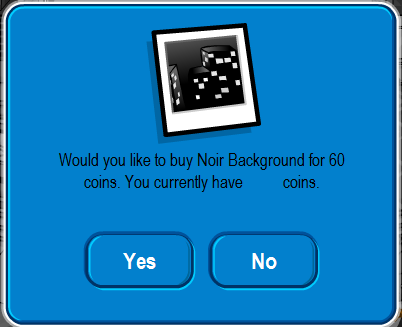 There you will find a super secret background! 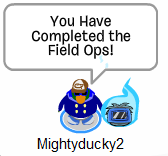 The new Field Ops have come out today! 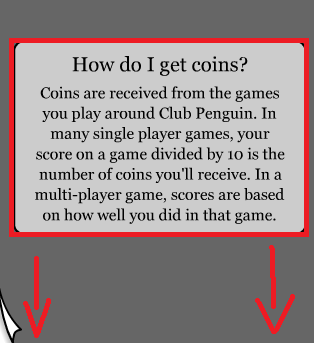 Heres your step by step guide to completing them! 1. 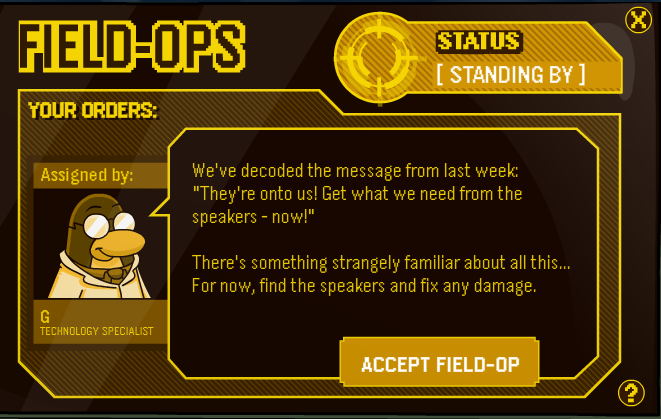 Click on your EPF Phone! 2. 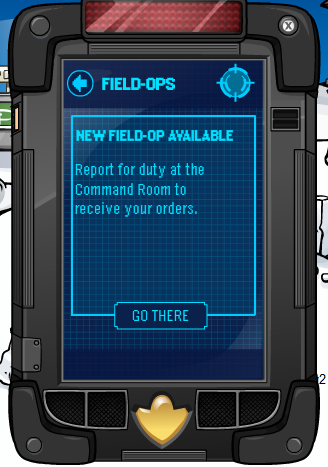 Go to command room computer! 3. 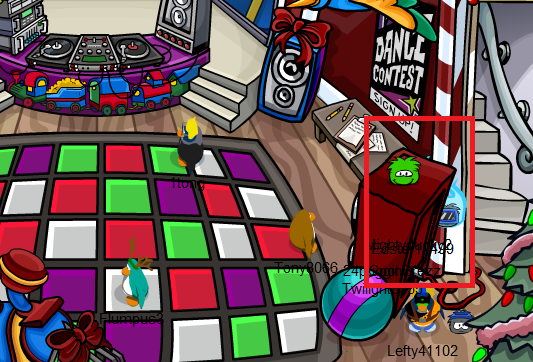 Go to Night Club, then go by the speaker and wait for your phone to turn green and click it! 4. 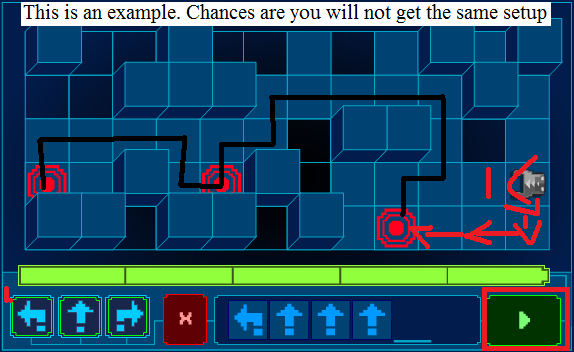 Complete the brand new puzzle! 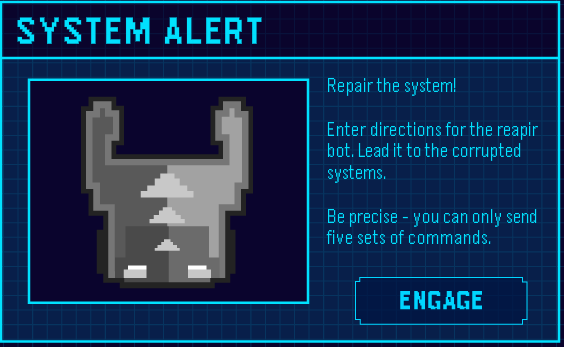 Right here is an example of how the robot will go if you were to put the commands above. 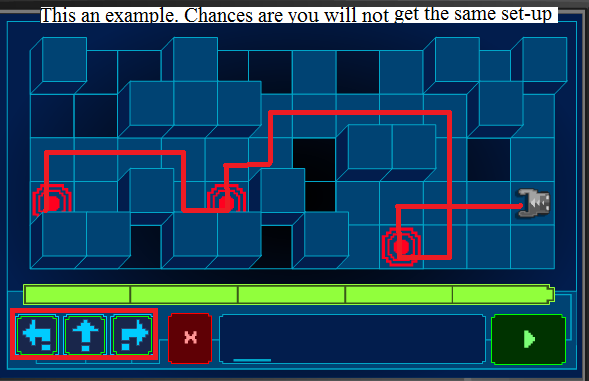 You can make a route 5 times if you do it anymore than 5 times you will lose the game. 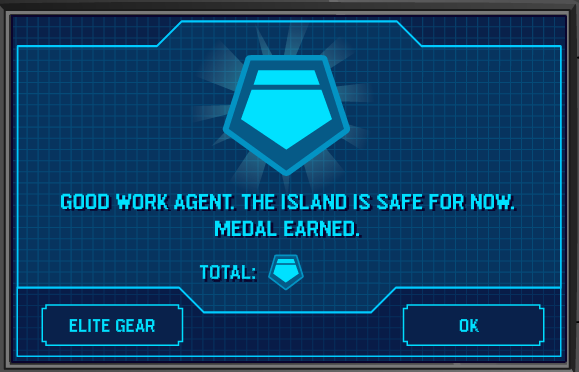 Once you have finished it get your medal! 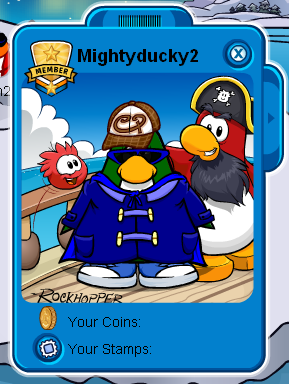 This is a new tracker that was created to help you find Rockhopper with ease. 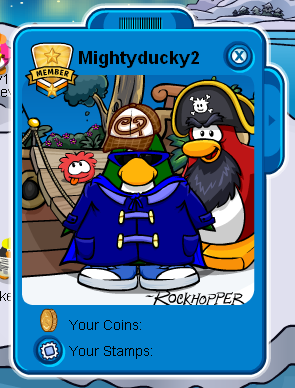 Add thisRockhopper Tracker to your site. 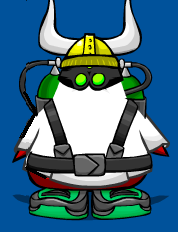 Rockhopper is an adventuring penguin. 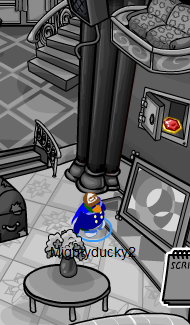 He sails the seas in his ship, the Migrator, in search of treasure and adventure. 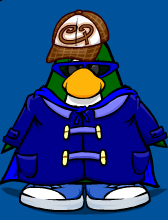 He returns to Club Penguin approximately every two months with items to sell. 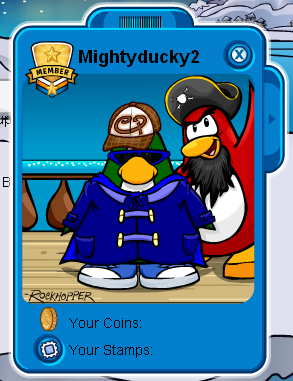 When he’s in Club Penguin, his ship is docked at the Beach, next to the Lighthouse. 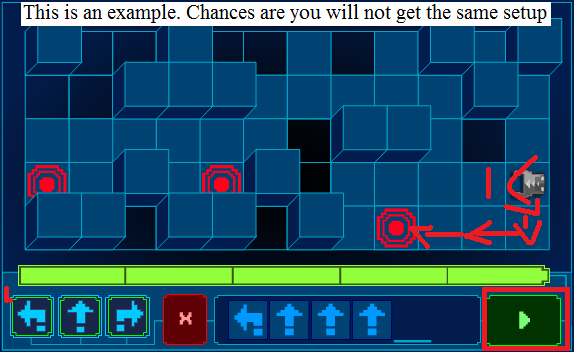 You can board the ship and visit the Main Deck and the Hold. Wow! Were almost to the top! Andy2407 said: At my own home, in Christmas, My whole family has a Christmas dinner. And we invite all of our friends and relatives. We are from Australia so we have an aussie BBQ, salad, ice cream and other stuff that is Summer food. Christmas is my favourite time of the year! Jkgirl324 said: Since my mom is cathalic and my dad is jewish, I celebrate both Hanukkah and Christmas. For Hanukkah, we light the monorah candles, get presents, and eat matzaballs for dinner. For Christmas, we open up the presents from Santa and my parents in the morning. When thats over, we all eat breakfast and watch the Christmas parade at Disney World in Orlando, Florida. Then we go to my grandma and grandpa’s house where we see our whole family, and get more presents!!!!! Later at night, we all have a big feast (all homemade by grandma, the best cook ever) and get to catch up with each other. I love the holidays. I’M SO LUCKY!!!!!!!!!!! 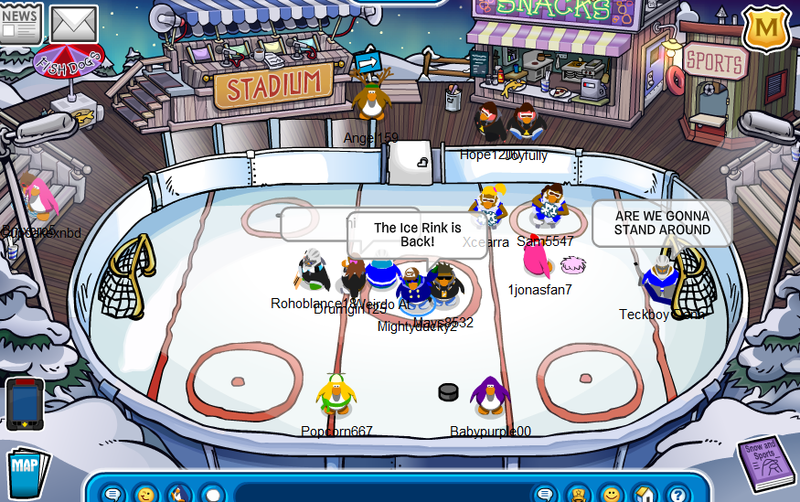 WADDLE ON CP!!!!!!!!!!!!!!! YOU ROCK!!!!!!!!!!!!!!!!! Lilypop said: I have a party with all of my closest family for the holidays. 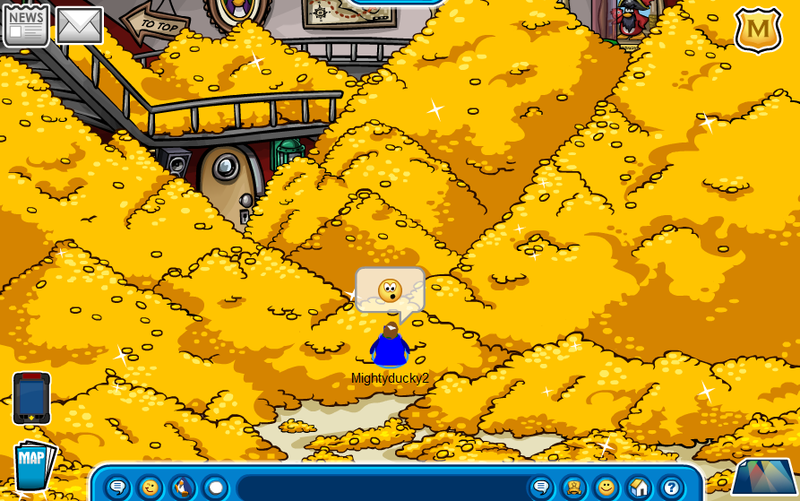 Other than that, I donate to the poor, just like on CP! In my school, we have baskets to put money and presents in. They soon give them to a local homeless shelter to spread some Christmas cheer! 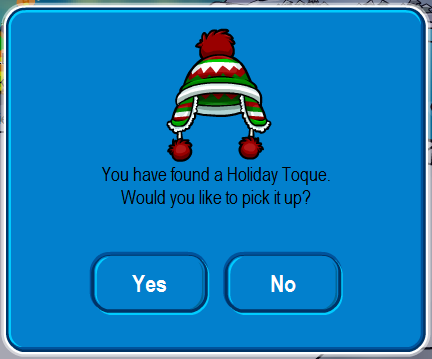 Waddle on CP and Happy holidays! The new holiday postcards came out! 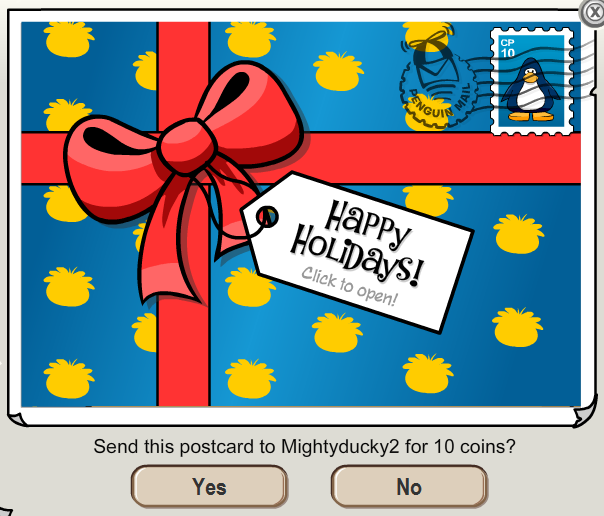 Send a gift to your friends by sending them a happy holidays postcard! Wow I want one of these! The new snow and sports came out! 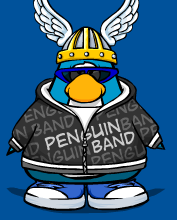 Click on the penguins beak for the hockey jersey! 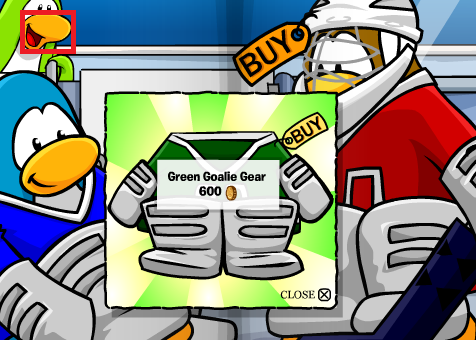 Click on the next penguins beak for the green goalie gear! 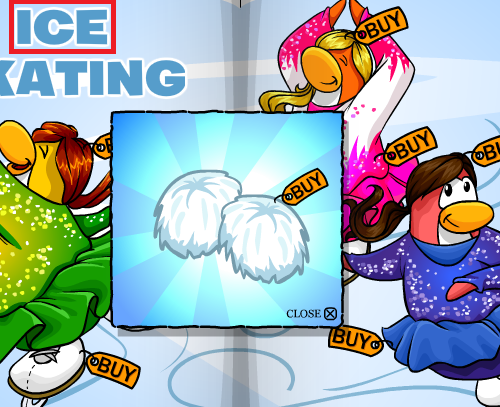 Click on the “Ice” for the white pom poms! 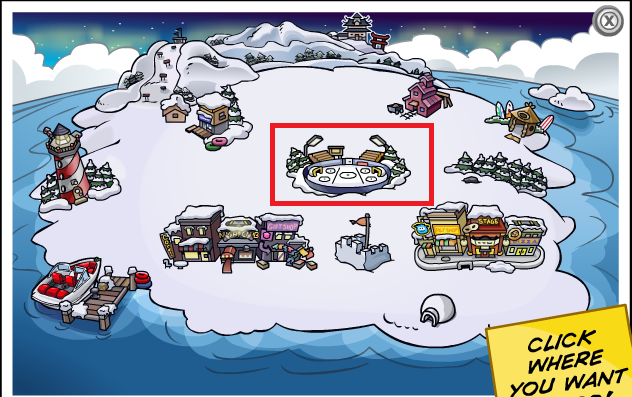 The Ice Rink came back to club penguin! !